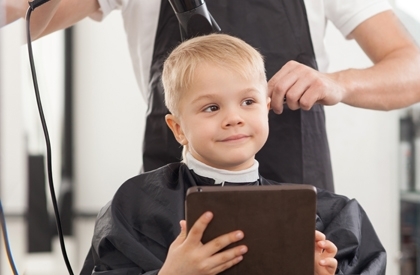 At Ashley Bitters, we aim to make your child’s haircut as fun and enjoyable as possible. 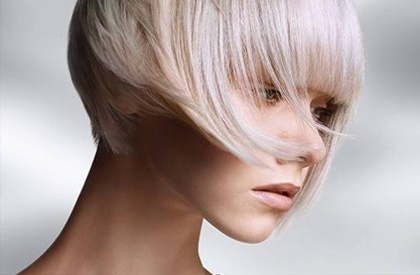 Whether it’s their first trip to a salon, a trim and tidy up or a funky new style, we’ve got it covered! We’re experienced with cutting all types of children’s hair, short and long so you can relax knowing your children are in good hands. Unsure when to take your wee one for their first cut? This really only depends on when they need it. 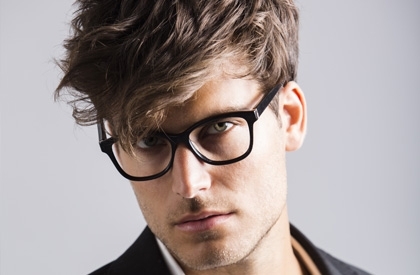 It may just be a fringe trim if it’s getting in their eyes or a tidy up at the back if it’s going into mullet territory. We will also give you the first locks cut as a special keepsake to take home. If they don’t deal too well with being in the salon chair, it can be an upsetting experience for both of you. Rest assured, it is a very common problem which we see almost every day. Our staff are very experienced working with children – some of us have a few of our own! With plenty of patience and a fun, relaxed attitude we can help put them at ease with toys, games and songs. If you have any questions or wish to make a booking please do not hesitate to contact us, we would love to see you.